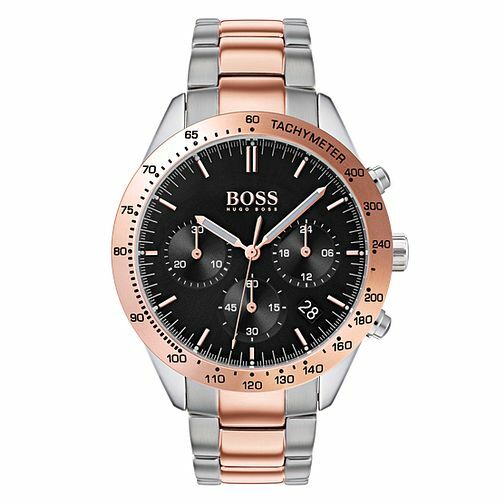 Hugo Boss Talent Men's Two Colour Bracelet Watch is rated 5.0 out of 5 by 1. Rated 5 out of 5 by Anonymous from 10/10 I just love the watch and the deal i had on it. Love the two tone colours on it.